Clear cut forest. Do you approve?! With all the technological advancements, you would think that people would start realizing the weaknesses they have in their building code, and look for better solutions! Wood is beautiful and has wonderful qualities of its own, but the way people are using it cannot sustain the veracious appetite of growing populations. Wood is not a lifeless material; it is harvested from a living entity, which we detach our emotional concerns about and treat it with hostility. Wood comes from the skeletal part of the tree, which is biodegradable and decays after a certain amount of time. Anyone with intelligence would look for better more sustainable less wasteful solutions to the current state of being. But we are currently behind on improving old ways of living while being more concerned about making more monetary gains. One excuse people always use is being afraid to change and having an industry getting affected. But what about looking at it from another perspective and focusing on how a new industry is going to be born. Another fear people might have is that some carpenters would lose their jobs, but what about all the new jobs that they could create in a different industry? All commercial and large buildings are constructed mainly out of steel and concrete for durability, and strength. They are effectively heated in the winter and air-conditioned in the summer with no problems. 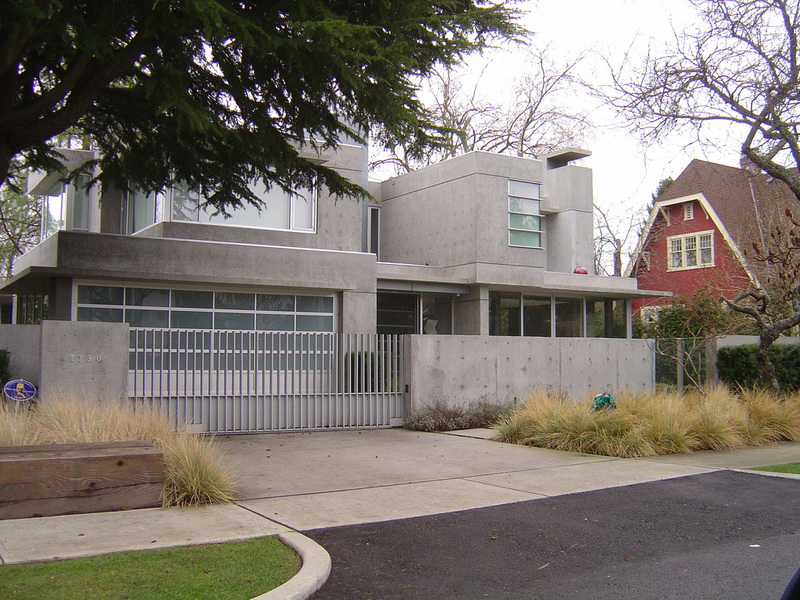 Reinforced concrete is also resistant to water damage, fire and tornadoes. Unlike small homes that are slapped together with particle board full of flammable glue, and chemicals. Water damage is inevitable during any water accident that may occur on the inside or the outside of the house. Even strong gusts of wind could rip the roofs off of most homes. Chemically treated wood is hazardous to people’s health and well being. 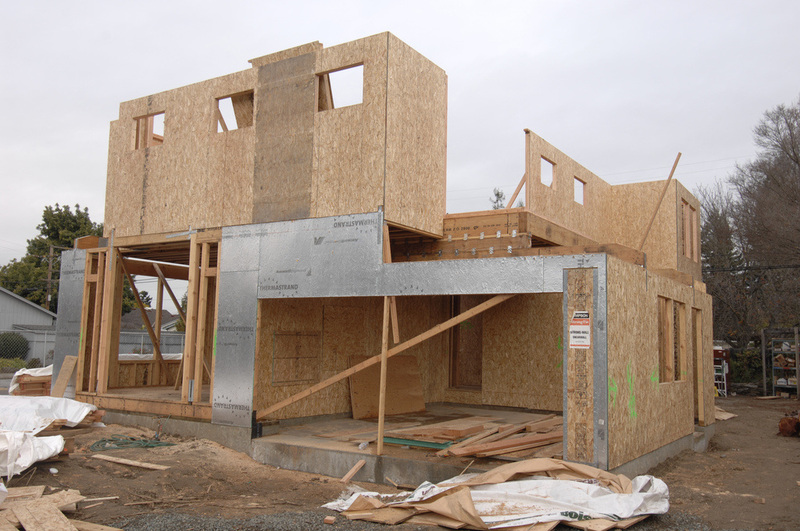 Currently there are many durable building products that are being used on eco friendly homes like Eco-block, which is an insulated slab of concrete. Home owners who are enjoying these eco friendly homes have noticed a change in their asthma, and allergy reduction along with noise elimination. These eco products have been on the market for years, but large company builders are not adopting these methods. Reasons may vary, but change will only come if there is an active demand for it. Trees may be good for air quality, shade and landscapes, but reinforced concrete and stone are more durable and healthier for building your homes. It is time to change the old habitual ways of survival, and start a new eco friendly health conscious style of living.